The sad truth about excellent songwriters is that they’re typically troubled. They battle demons, overcome obstacles, find solace in drugs or alcohol. etc. And it’s because of this that they can write songs with such heartache and honesty. It’s also because of this that they often die young. Some of my favorite songwriters have gone away too early – Shannon Hoon (Blind Melon), Kurt Cobain (Nirvana), and Jimi Hendrix to name a few. These three found alternative ways to deal with their pain (drugs and/or suicide). Josh Clayton-Felt (of School of Fish), however, died because of testicular cancer at the young age of 32. 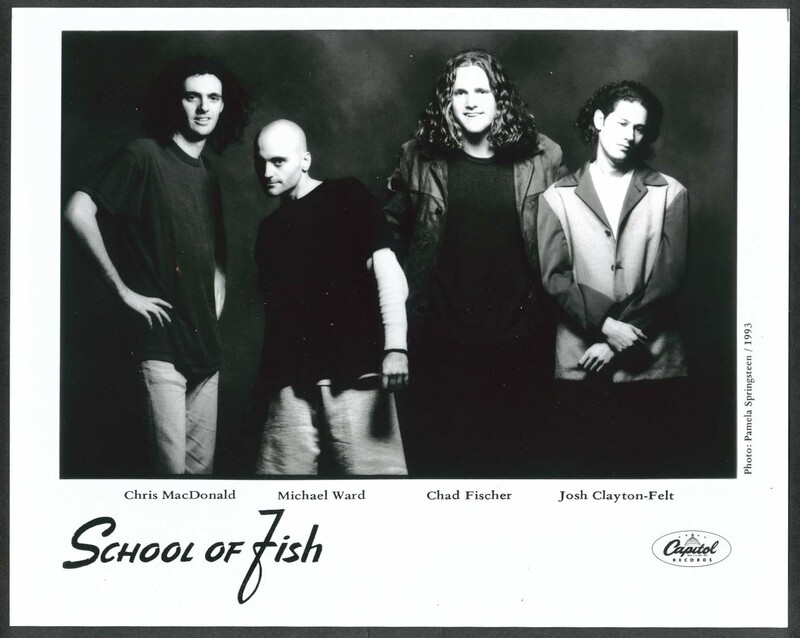 School of Fish, an alternative band founded by Josh Clayton-Felt (guitar and vocals) and Michael Ward (guitar), released two albums in the 1990s. Their first self-titled album, released in ’91, produced the single, “Three Strange Days”. The album was full of alternative pop rock tunes backed by drum machine-like percussion. In comparison, their second album, Human Cannonball, released in ’93, was a louder, tougher album with intense drums (by Josh Freese) and deep, heavy bass (by John Pierce). “Take Me Anywhere” was the album's single, released along with a music video. Human Cannonball sounded like it came from a completely different band and I remember being put off by it immediately because of the drastic change in sound. It wasn’t as pop-oriented as the first album, which is what I had expected on their sophomore effort. After a few repeated hearings and allowing myself to remove my expectations, however, I realized three things: The first was that this was one of the best albums in my ever-growing collection. The second was that this was an incredibly bold and courageous move a little-known band could make. The third and most important lesson was to not expect something from an artist and to listen to a new piece of work based on its own merit. I use this same tactic when watching a new film from a favorite director or studying a new work of art from a visual artist. It simply makes sense considering that most artists want to experiment and expand their techniques. It’s one of the traits I value most in artists. And out of respect, I should base my opinion of their new work solely on the new work – not in comparison to anything they’ve previously released. 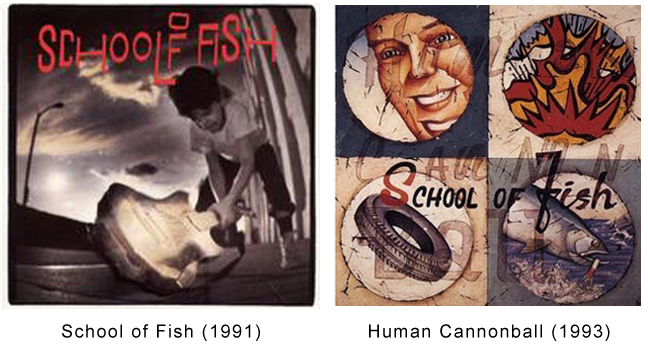 In a short amount of time School of Fish not only released two well-rounded, completely different albums, but they also inadvertently defined me as a person and changed the way I view the arts. I will forever be grateful to School of Fish. TRIVIA 1: Human Cannonball was originally titled Canine Cannonball but Capital Records deemed it too close to animal abuse. TRIVIA 2: In 1994, School of Fish disbanded. Clayton-Felt went on to release several solo albums as did Ward. 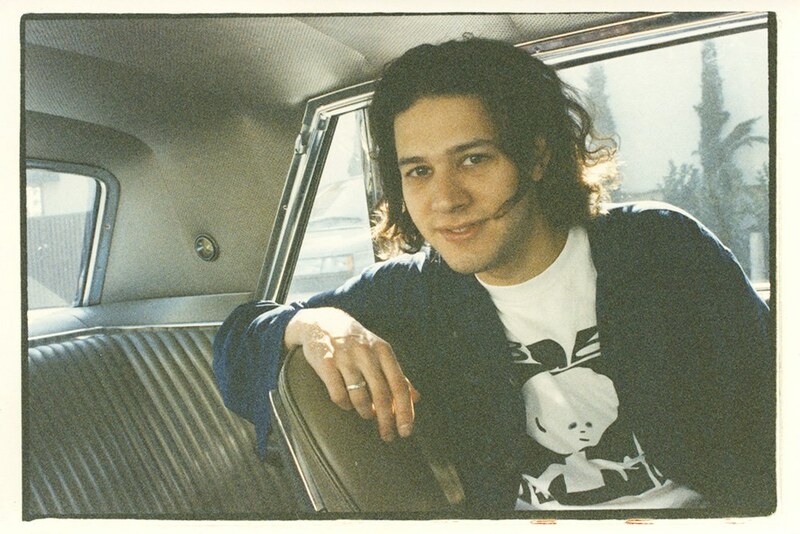 Ward has become a much sought after session guitarist and has played with various artists including Ben Harper, John Hiatt, and The Wallflowers.